We produce the leading product BCL-1,which is the only product that has been passed the strict examination of Product Quality Supervision Center of Ministry of Railways in 1994. 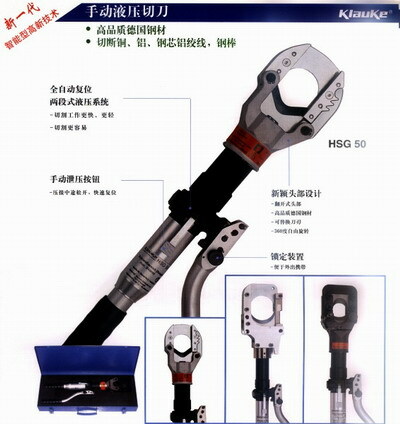 The quality of the product confirms to the standard of HB5226-82 of Ministry of Aviation of the People's Requblic of China. Industrial Detergent of BCL-1 has been used extensively in hundreds of large-scaled and middle-sized enterprises in our country, such as thermal power plants and hydropower stations, petrochemical works, machinery manufacturing factories. The properties of BCL-1 are stable in different work environments and climates, so the product has been accepted by our customers. 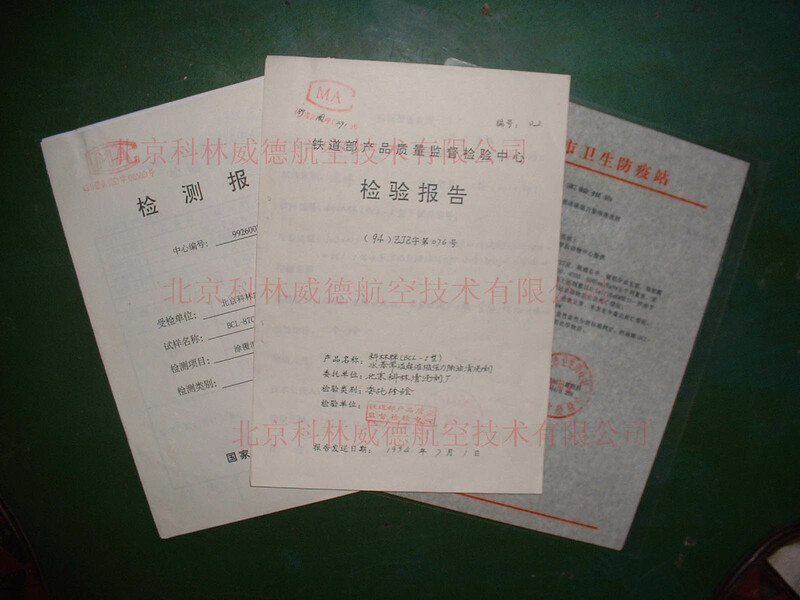 Meanwhile, BCL-1 has been regarded as necessarily purchasing goods by many lager-scaled manufacturing enterprises, and it also was included in database of Chinese Government purchase Guide in 1999. It had been certificated by SGS in 2008. The product is composed of many kinds of surface active medicament, assistant medicament(Sodium triphosphate ), slow cauterant(Sodium phosphate), etc., and the valid composition is 100%. Without sodium nitrite. It is non-toxic, odorless, non-causticity and has some certain rust-resistant effects and it has the same security as civil detergents. 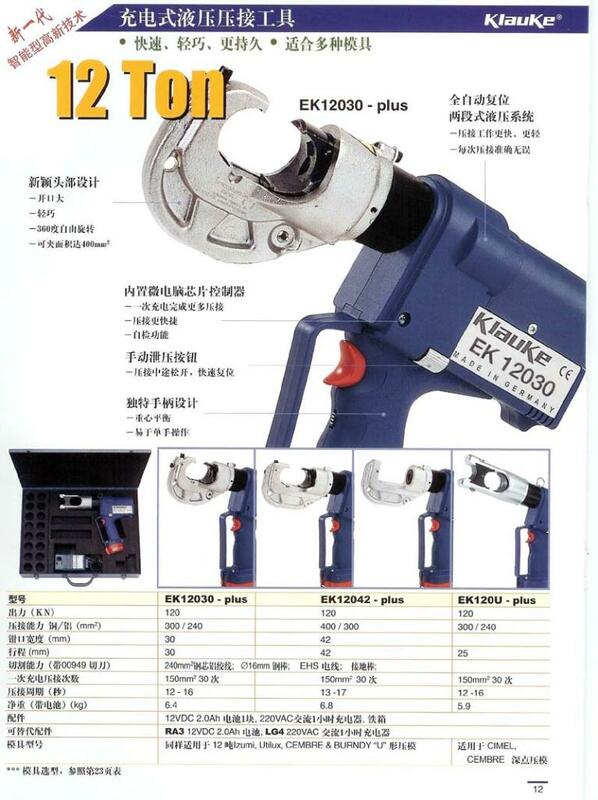 (1) The product is suitable for machinery manufacturing, petrochemical industry, communication and transportation, metallurgical industry, textile and dyeing industry, printing industry, war industry, mine, power station, shipping, medical instruments and so on. 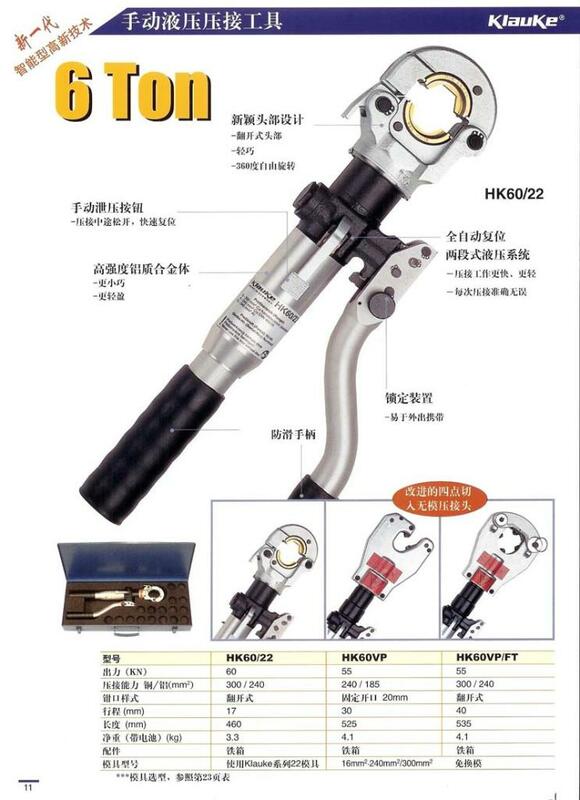 It can clean all kinds of greases covered on the metal materials of steel, copper, aluminum, zincing inactivation, cadmium-plating inactivation, aluminum-plating, nickel-plating and so on, and use in machine manufacture, heat treatment, surface treatment, repair of workshop and storehouse. (2) The product has the same effects for robbers, which can't be cleaned by petrol and coal oil. In addition, BCL-1 has some effects on yellow greases and cumulate carbon which are formed in lubricating oil working. 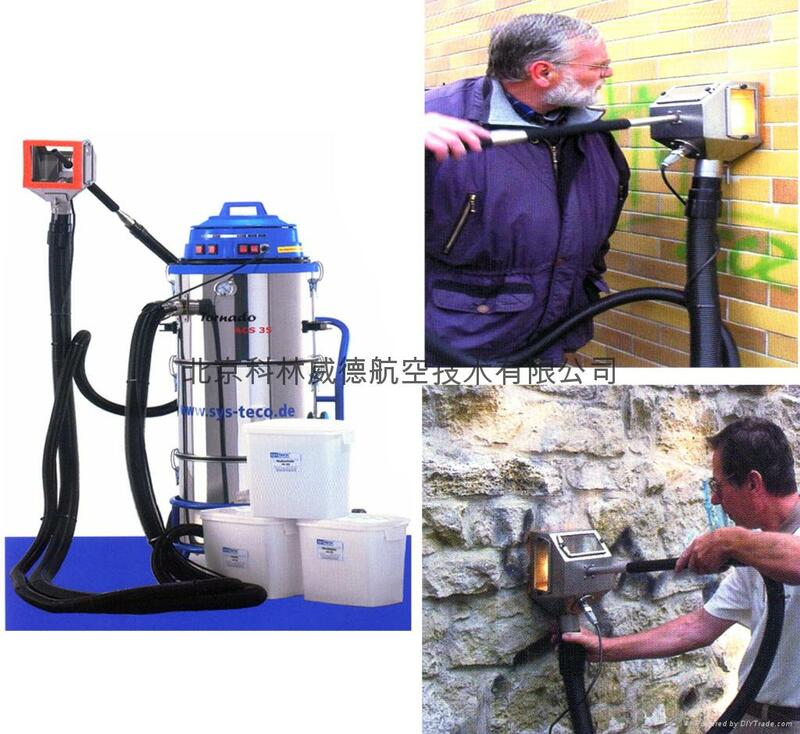 (3) It can also be used to clean greases covered on glass, pottery, plastic, civil lampblack pump and so on. (4) It can be used in combination with hot and cold water high preasure cleaner, which is especially suitable for cleaning floor, wall and terrace of large-scaled, middle-sized and minitype power station. BCL-1 can replace organic solvents, such as petrol, coal oil, alcohol, acetone, trichloroethylene, trichloroethane etc., and it can promptly clean machine oil, lubrication oil, rust-resistant oil, gear oil, butter, plant oil and animal oil, lapping cream, polishing cream, printing ink, residual salt of heat treatment, sweat, etc. Obviously economized-effects: One kilogram BCL-1 is equal to 25-50 kilograms petrol or coal oil. The product accords with the requirements of environment protection, and it is convenient for you to transport and store. 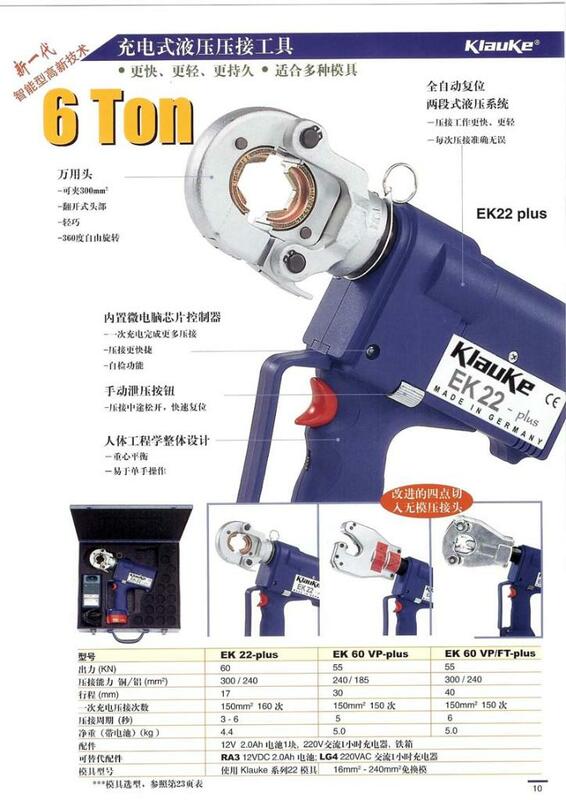 The product can be suitable for any occasions, especially for explosive, combustible workshops. After diluting the product with water, you can use it. So it is safer for human being. Cleaning style: scrub, soak, cleaning with hot and cold water high preasure cleaner. 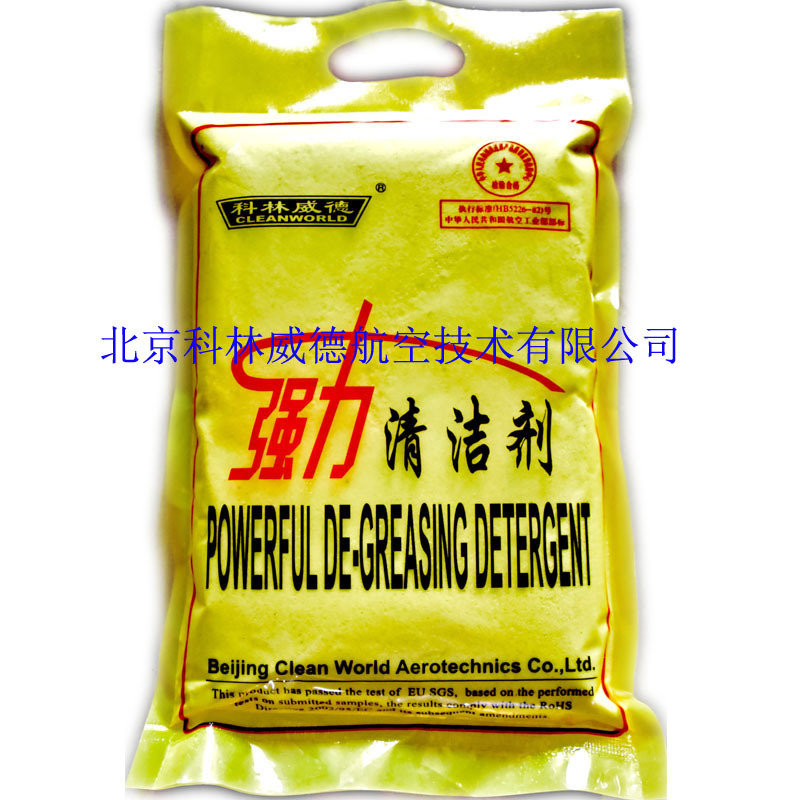 (1) The product belongs to the detergent of natant type, and it can be used protracted and repeated if the used detergent will be deducted floating greasy dirt and impurity (under normal condition, the used detergent can be used 1-2 months, especially for high-pressure hot water cleaning machine and ultrasonic cleaning machine). (2) The cleaned objects can be spin-dried, cleaned or dripped after cleaning if there are no strict demands for cleaning. The objects have some certain rust-resistant effects at short time, which is about 8 hours to 10 days. (3) The product is also suitable for cotton textiles and chemical fiber, and it has special cleaning effects on tablewares, curtains, carpets, floor and greasy dirt work clothes (don't scatter the product on objects directly for fear to fade the textiles). 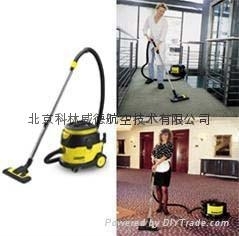 (4) For strong greasy dirt, you can aggravate concentration of the product and extend cleaning time. The product has got acclaim of consumers who are in different lines over these years. Meanwhile, it has been called "three low" product, namely low using concentration, low using temperature and low cost. 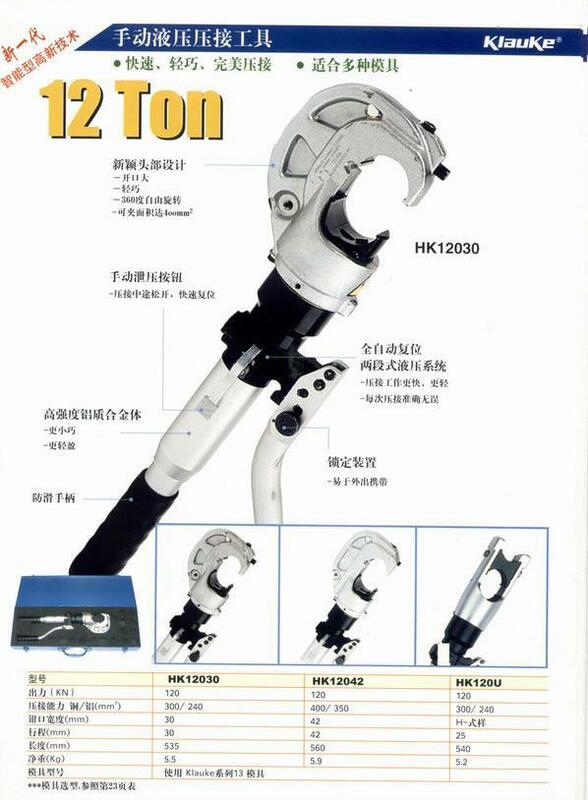 In a word, BCL-1 has been accepted by more and more customers, which are the inexorable trend of development science & technology and improvement of times.